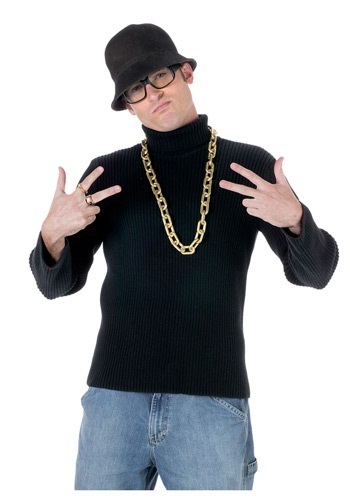 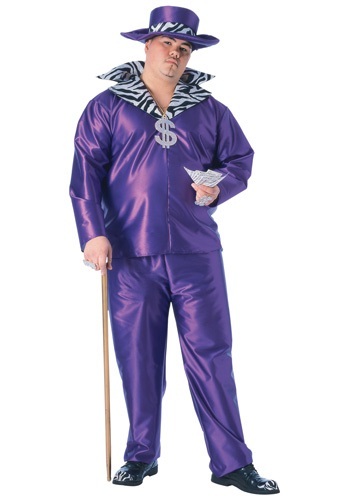 pimp costumes ideas for the 2015 Halloween costume season. 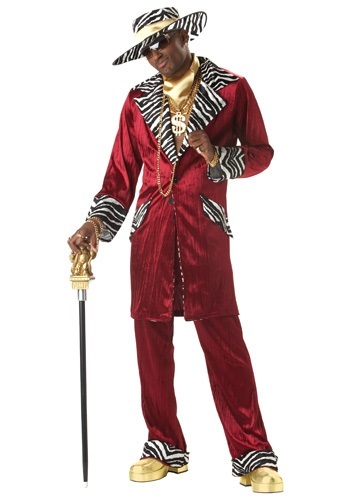 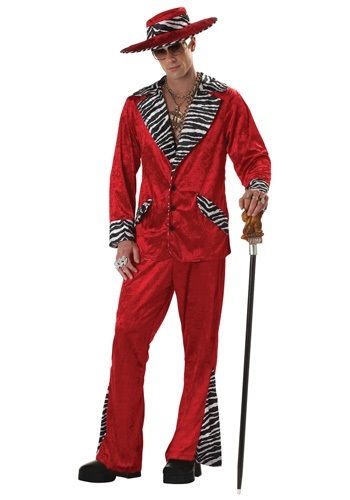 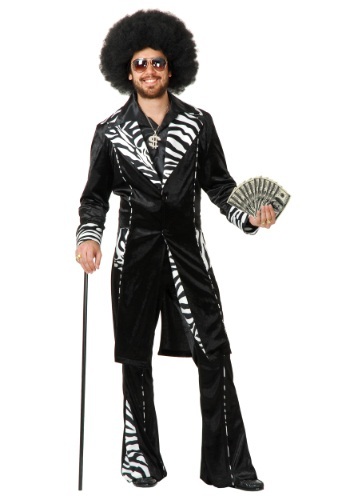 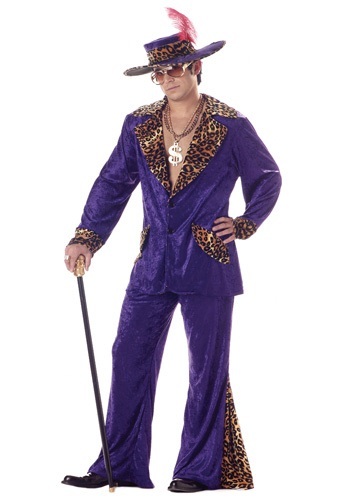 Enhance your pimp costume with this Big Daddy Pimp Cane. 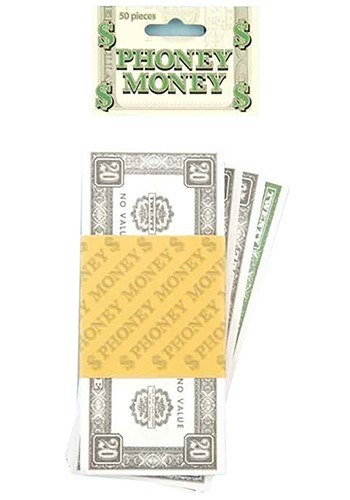 This set of Grillz All Gold Fake Teeth is reusable and can be fit to your mouth.